Blog – Utility Relocation – Why cut the cord? If youve seen a lot of utility vehicles along Gandy Boulevard, heres why! Theyre removing underground or overhead utility lines and relocating them. 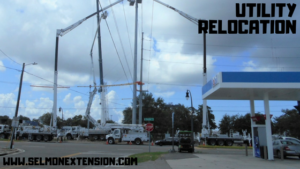 The Selmon Extension Construction crews alerted motorists early this summer, that portions of Gandy Boulevard needed to be temporarily restricted due to these utility relocations. But have you ever wondered why they get moved in the first place? Typically, theyre moved because theyre in physical conflict with the new construction activity. 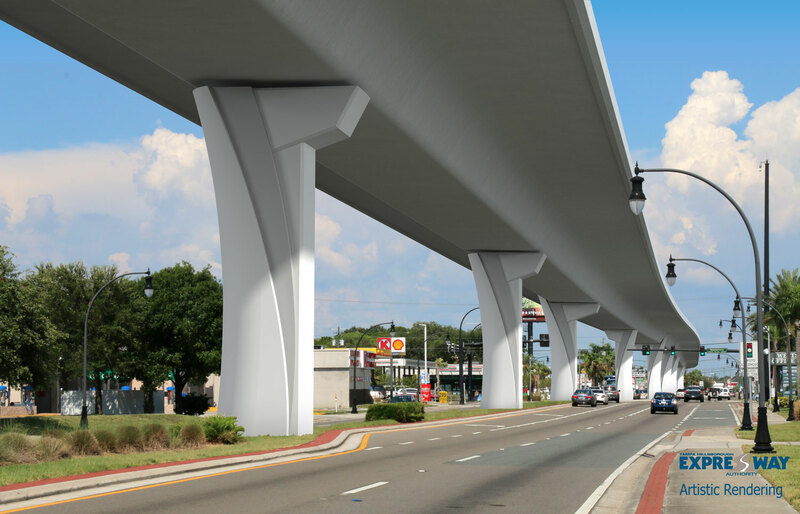 Overhead utilities on the Selmon Extension include Spectrum, Bright House, Frontier and TECO Distribution and Transmission. Underground utilities include TECO Peoples Gas, City of Tampa Water and Wastewater.